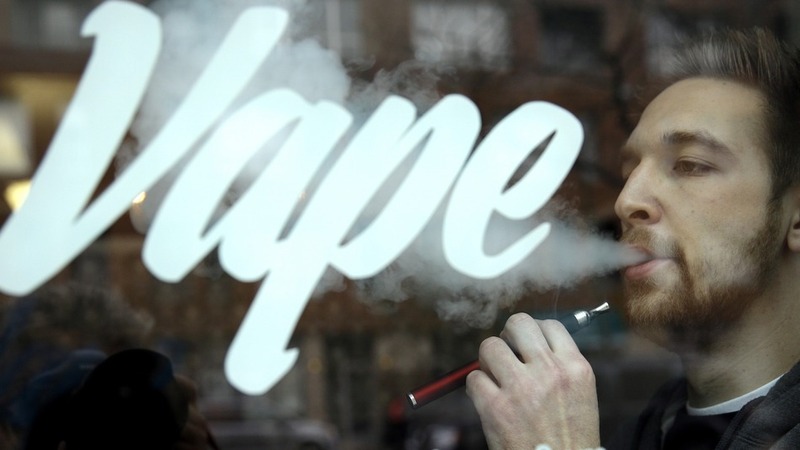 VAPE has been named by The Oxford dictionary as its International Word of the Year. For those of you who are still wondering what on earth vape means, it refers to the vapor produced by an electronic cigarette being inhaled or exhaled. The word which can be used as both a noun and a verb, refers to the e-cigarette in the noun form and the act of inhaling the vapor produced by it in the verb form. The word was chosen by Oxford to showcase the huge rise and popularity of electronic cigarettes in the last few years. “You are thirty times more likely to come across the word vape than you were two years ago, and usage has more than doubled in the past year,” Oxford explained on the OxfordWords blog announcing the decision. The word “vape” was first used seen in an article called “Why Do People Smoke?” by Rob Stepney in 1983. He had written about “an inhaler or non-combustible cigarette, looking much like the real thing, but…delivering a metered dose of nicotine vapor. The new habit, if it catches on, would be known as vaping”. The first vape café in UK was opened in March 2014, as protesters continued to demonstrate their hatred for it and seeking a ban on indoor vaping in New York. Other runners-up which were among the top contenders for The Oxford Word of the Year contest include ‘bae’ (a term of endearment for one’s romantic partner), budtender (a person whose job is to serve customers in a cannabis dispensary or shop), contactless (relating to or involving technologies that allow a smart card, mobile phone, etc., to contact wirelessly to an electronic reader, typically in order to make a payment) and indyref (short for independent referendum). Past words of the year have been omnishambles, simples and, more recently, selfie. Selfie has gone on to become a part of our everyday banter, with billions of smartphone users clicking their own pictures every day.